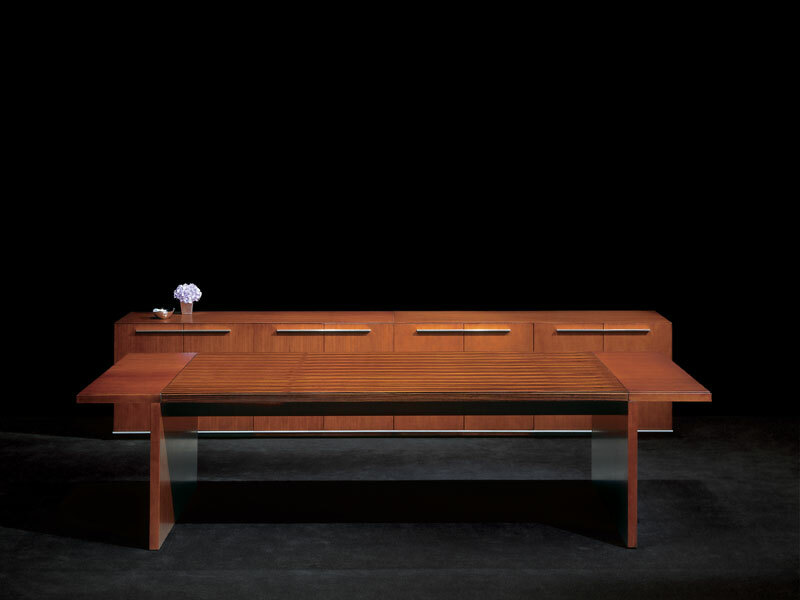 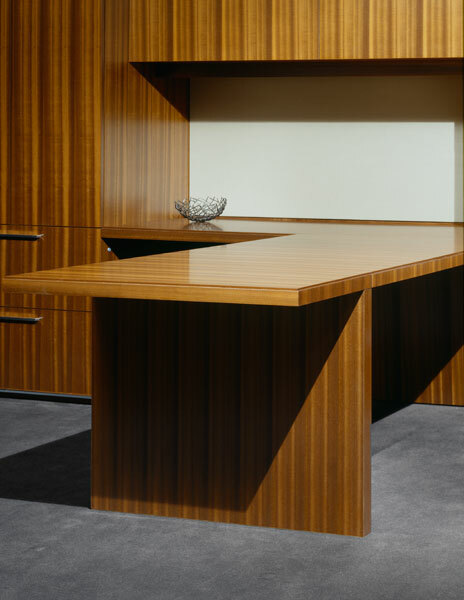 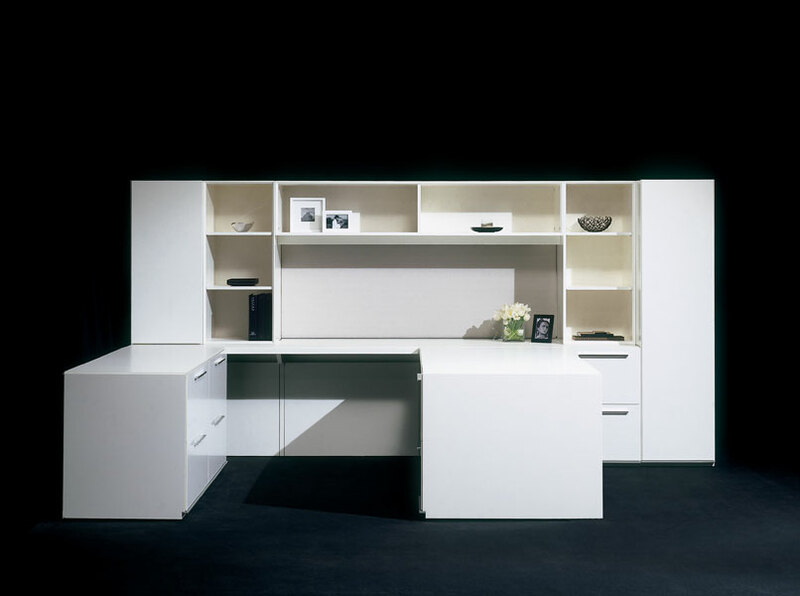 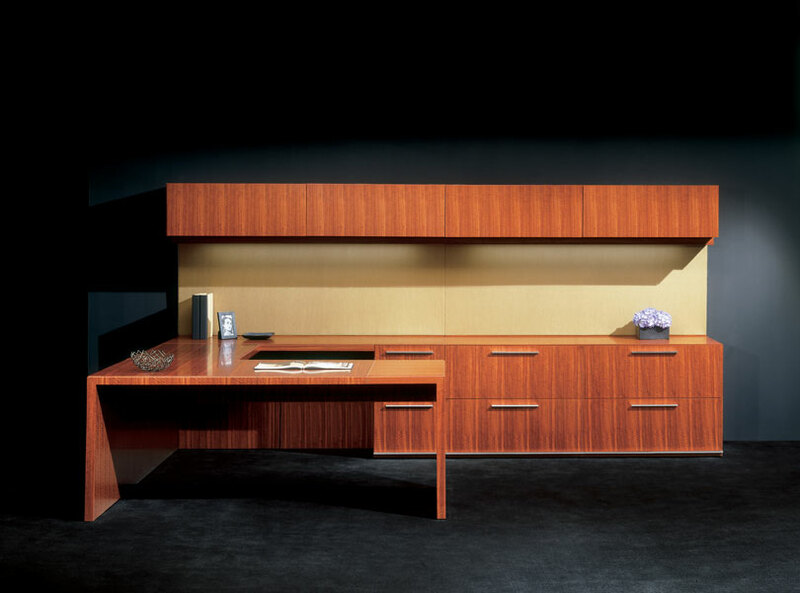 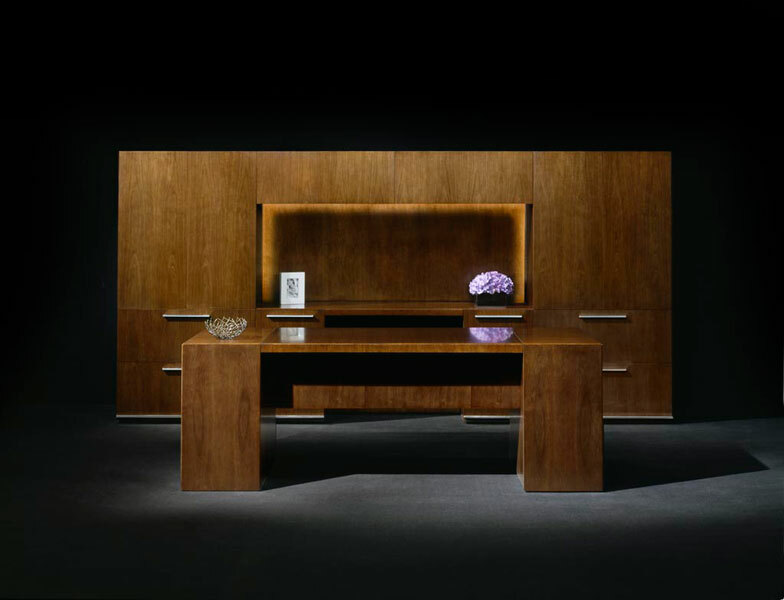 The Mitre Collection embodies GLP’s vision of timeless, elegant design and highlights Halcon’s quality craftsmanship for casegoods, open office, and wall systems. 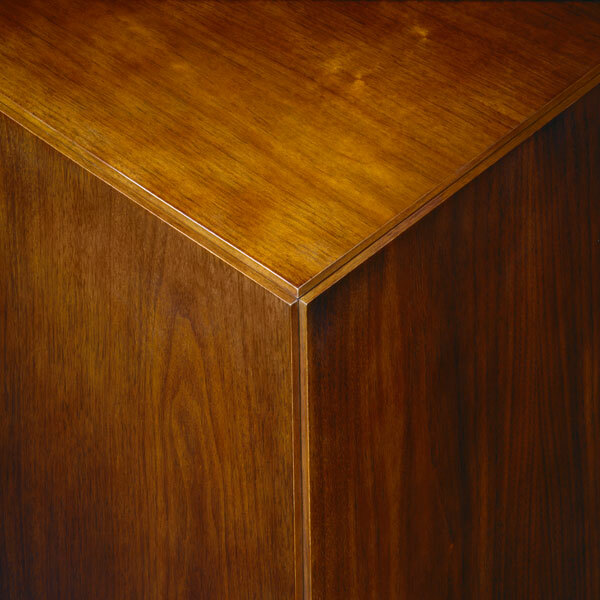 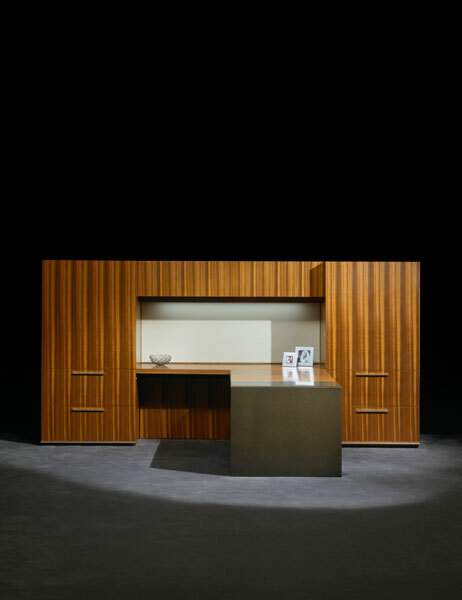 Anchored by minimalist detailing and sophisticated materials, the collection bridges the gap between the look of custom millwork and the functionality and price points of standard furniture systems. 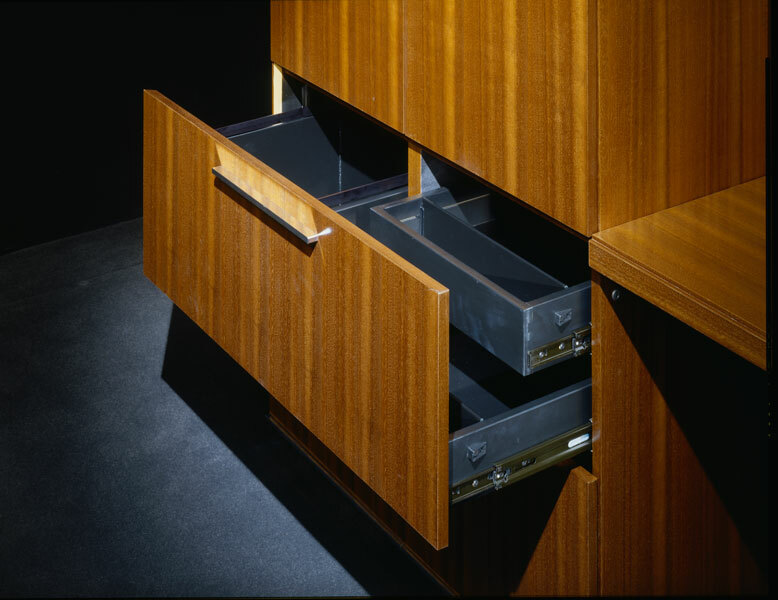 Depending on finish selections and component configurations, the pieces can integrate seamlessly into a variety of environments – from ultra-modern to traditional.